Basic auto insurance is mandatory throughout Canada, though each province can determine the minimum amounts required. Accident benefits coverage is also mandatory throughout most the country, including Ontario. Provincial oversight of the insurance industry is provided through the Financial Services Commission of Ontario. When did insurance become mandatory? 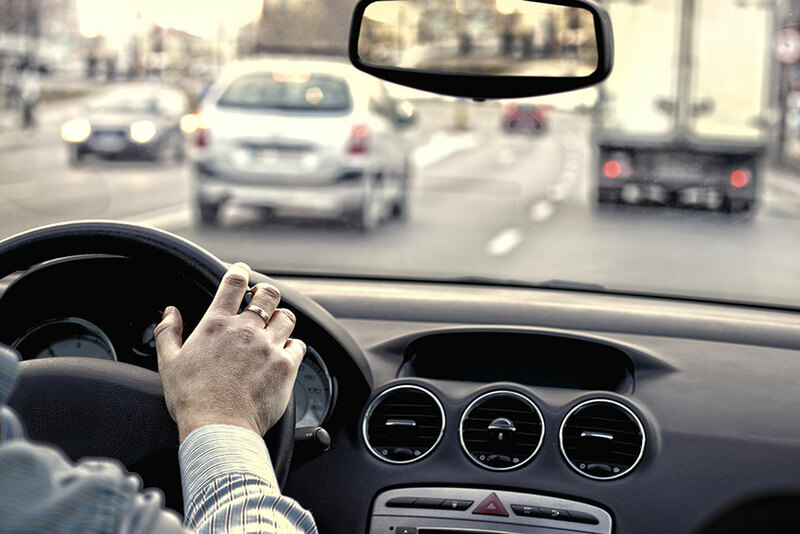 Like in the U.S., auto insurance is mandatory for drivers in Canada. Auto insurance first became a requirement in individual states in the U.S. beginning in 1927, and the practice quickly spread from there. Over time, provinces had to work out differences in car insurance philosophy, such as in the 1940s when Saskatchewan introduced government-run auto insurance. Other provinces did not immediately recognize this as valid. There are instances where Saskatchewan drivers were detained after accidents in Manitoba while the status of their government insurance was established. Today, drivers in Canada are required to carry insurance and there are minimum requirements as to what that insurance should cover. Third party liability, which pays for injuries and damages for which you are legally responsible following an accident. In Ontario, the minimum amount of coverage is $200,000. Statutory accident benefits, which pays for your injuries after an accident regardless of who is at fault, when these exceed coverage for medical treatment and rehabilitation through the provincial health plan. Direct compensation property damage, which pays for damage to your vehicle to the extent that another person is responsible for the loss, under some circumstances. 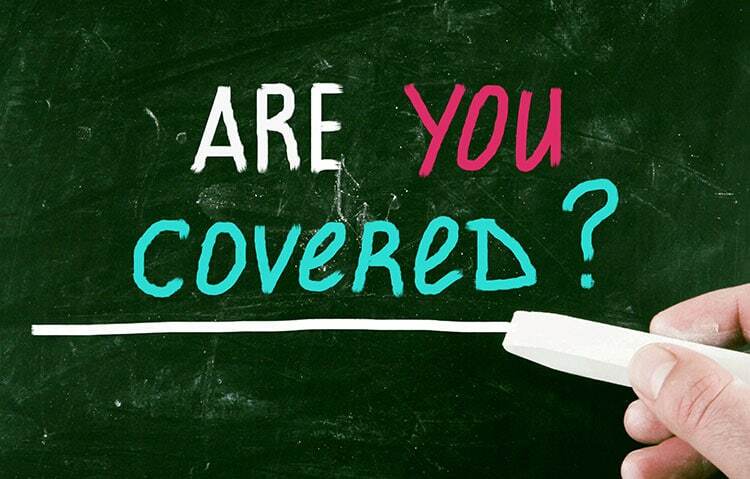 Uninsured and unidentified motorist coverage, which protects you if you suffer a hit-and-run or get in an accident with an uninsured driver. Why did insurance become mandatory? There are many reasons why auto insurance became mandatory in Ontario. Auto insurance protects others against damage you cause. In its earliest forms, auto insurance took the place of financial responsibility bonds. When the scope of damage that a car could cause became apparent, governments moved to ensure innocent people were protected against the actions, malicious or not, of others. This protection for others also provides financial protection for the driver. Ontario insurance regulations still allow for litigation. A person suffering loss can sue the driver who caused the loss in certain circumstances. Without insurance coverage, the driver would be responsible for repayment of these costs personally. Car insurance provides a pool of funds to protect the driver in case of lawsuit. This combination of factors drove Canadian parliament to make auto insurance mandatory across Canada. Each province sets their own minimum insurance laws, and Ontario has some of the most complex regulations in the country. Auto insurance is now part of the car ownership and licensing process, so you can’t register your vehicle or obtain license plates without first arranging a car insurance policy. Penalties for driving without insurance range from fines between $5,000 and $50,000, impounding of your car and suspension of your driver’s license. Upon reinstatement of your license, insurance may be difficult and expensive to obtain. You will be classed as a high risk driver, due to your no insurance incident.